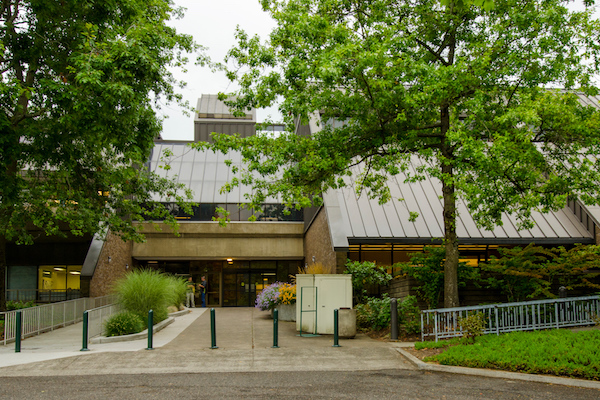 Oregon Office on Disability and Health is a public health entity under the Institute on Development and Disability at Oregon Health & Science University. We are public health educators, students, researchers, and advocates. 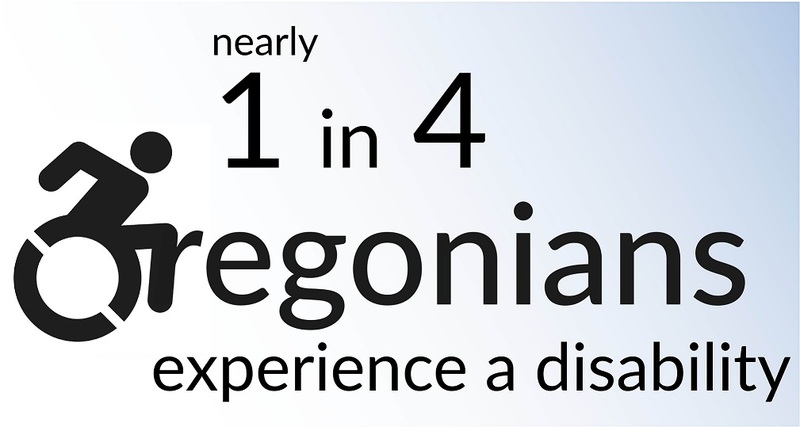 At Oregon Office on Disability and Health we work to provide health promotion programs and content directly to the community, as well as partner with public health organizations across the state to improve quality of life for Oregonian's with disabilities. Oregon Office on Disability and Health celebrated with the Oregon Disabilities Commission in both Salem and Portland for a day of advocacy, appreciation, and community building on July 26th. 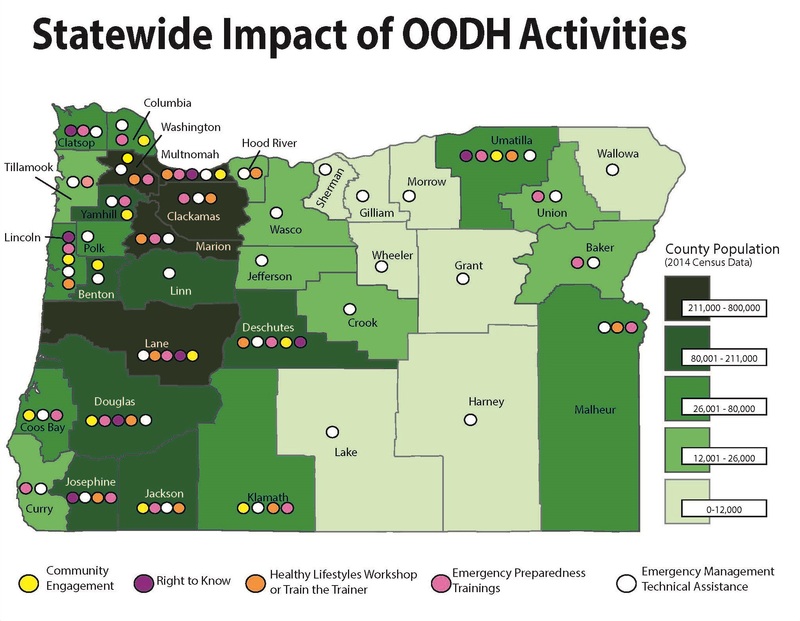 Information sharing and presentations included the role of Oregon Office on Disability and Health in promoting health for Oregonians with disabilities, what the latest research tells us, and where we still have much work to do. Adults 18 years or older with mobility limitations. We are targeting people who live in the following counties: Multnomah, Coos, Washington, Deschutes, and Josephine.